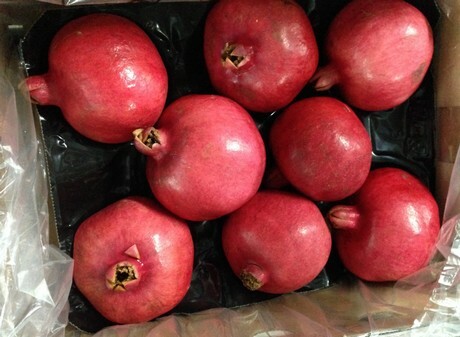 The pomegranate season in South Africa started in late February and South African grower Brent Geddes explains that it has been another successful one for his company Pomona. Despite the increase in volumes from Pomona the actual export from South Africa will stay the same as last year, due the problems some growers had during flowering. Pomona are on track to increase production to 3000 tonnes very quickly. This year for the first time the fruit will be marketed under the Pomona brand in 4kg cartons. 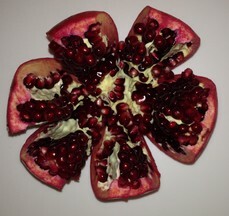 Demand from the domestic market is also increasing, Geddes explains that until a year ago there were very few pomegranates on the shelves and what was available was bad quality and good quality pomegranates were too expensive for the everyday consumer. This is now changing and availability and demand are increasing slowly. 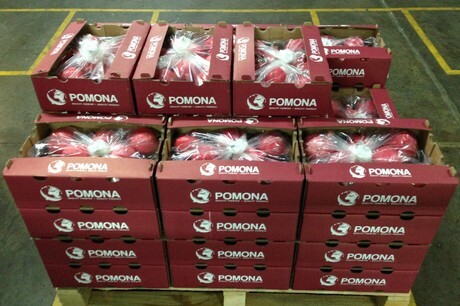 Although Pomona are not actively seeking new markets they will send the first airfreight pomegranates to Kong Hong this week. Geddes say this market demands big sizes and the very best quality, but if you can supply that then the rewards are good.